The Washington County School Board has approved the $18.7 million contract to begin the Urban Educational Campus. 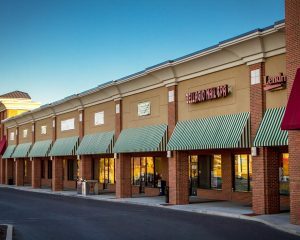 The Urban Educational Campus (UEC) is the Board of Education (BOE) component of the Urban Improvement Project for downtown Hagerstown. Built upon the success of the Barbara Ingram School for the Arts (BISFA), the BOE has a desire to increase its footprint in downtown Hagerstown. 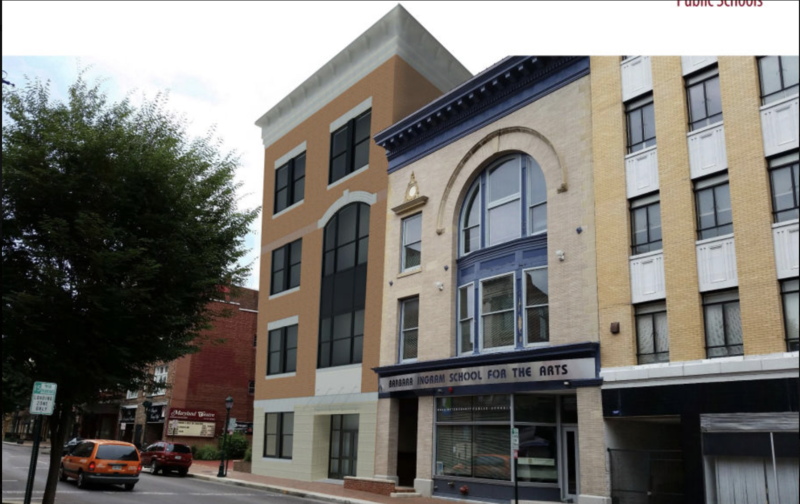 The UEC project involves the demolition of the exiting adjacent building at 13-17 S. Potomac St. and the construction of a new 53,995 SF, 5-story building that will be connected to the existing BISFA school and the Maryland Theatre. The project includes classroom and support spaces, dining facilities and science labs to support the BISFA school and future student centered, educational opportunities in downtown Hagerstown. The property is owned by The Bowman Group, and Bowman Development has just been awarded the design and construction contract. The property and building will be turned over to the BOE upon completion. The construction project will start mid-June, 2018 and is scheduled for completion April, 2020.